We specialize in the manufacturing and supplying of superb quality Zinc Metal Dust. 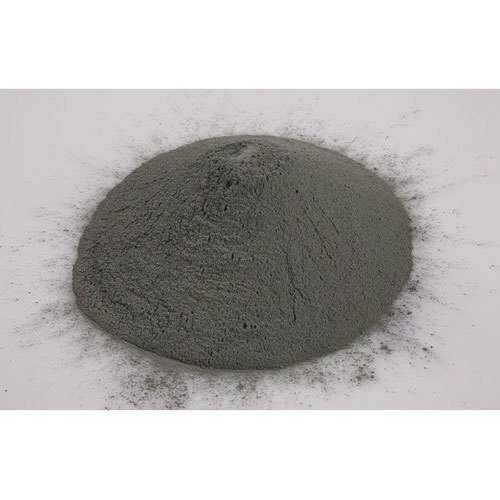 Coarse Zinc Powder Made By Atomization, Suitable for Brake Pads Application is Available in Different Mesh Analysis. Particle Shape is Irregular, Silver Grey in Color. Incepted in the year 1991, we, Sarda Industrial Enterprises, are engaged in Manufacturer, Wholesaler, And Exporter a wide array of Metal Powders. Our product range includes Lead Powder, Brass Chips, Copper Chips, and much more. In addition, we also offer Copper Fiber, Brass Fiber and Raw Material. For Brake Pads. Our products are widely used in various industries such as Powder Metallurgy, automotive, chemical and many others. These products are known for their high purity, fine grain and exact formulation. We have been able to achieve ISO 9001:2008 certification because of our commitment towards maintaining and delivering quality in our organization. Our huge client base which is spread across the country is a result of our transparent business policy, client-centric approach and meticulous efforts of our professionals.